“Vers,” which is totally not a thing we had to look up, in gay vernacular means that a gay man can be either a “top” or a “bottom.” The ad then proclaims that Dr Pepper is “a queer drink for diverse drinkers.” After all, since the origins of Dr Pepper itself seem a little flexible (not a cola, not a root beer, not cherry, somewhere possibly in the middle), a “vers” designation seems totally appropriate. Although a Reddit comment linked the ad to the Facebook page of Dr Pepper in Sweden, it appears that that post has since been taken down. It seems like a lot of effort for a company that’s not Dr Pepper to go through, but without an official statement, we can’t say for sure. 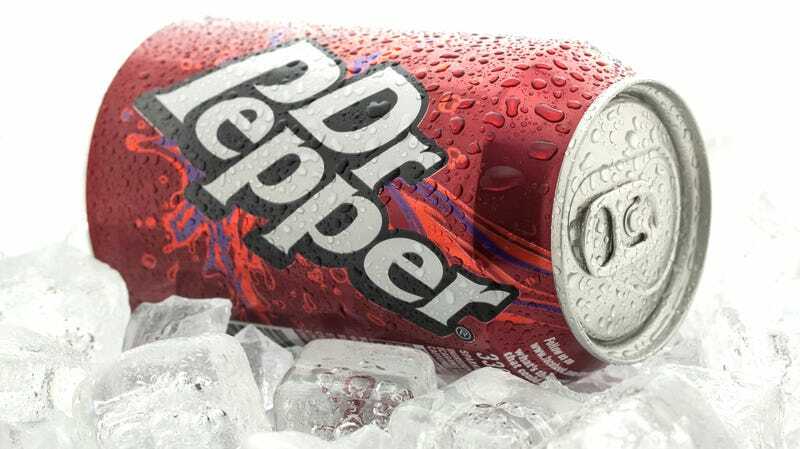 But hey, if Dr Pepper is in fact coming out, congratulations! Maybe we can set you up with Tab?